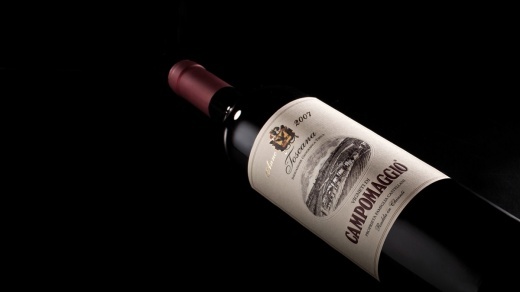 The Campomaggio Estate covers 27 hectares in one of the best areas of Chianti Classico on soils characterized by the dominance of limestone, Galestro and Alberese. The history of the estate dates back to around 1700 when the manor house and the rural village overlooking the entire vineyard were built. 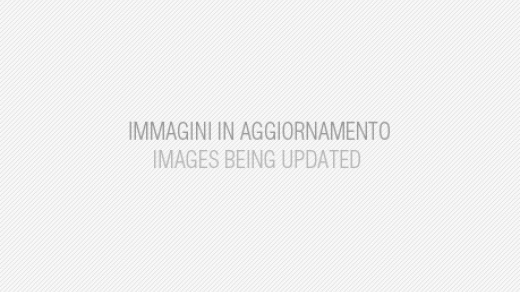 In early 1900 the estate became property of Sedelmayer family to whom we owe the first labels of what will become one of the most important wines of Radda in Chianti area. 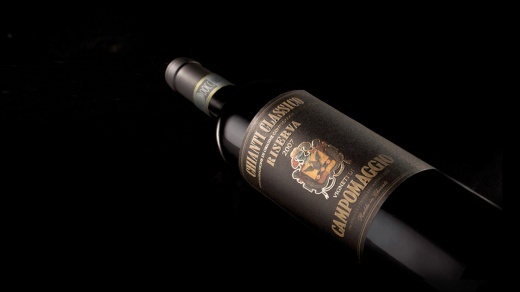 In 1990 the property passed to the Castellani Family that restructured the old vineyards and built the new winery in local stone giving start to the rebirth of this spectacular vineyard which is part of the Lucarelli wildlife oasis. 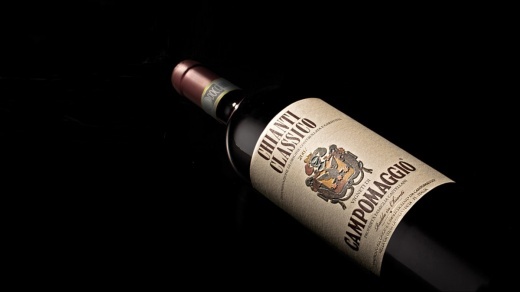 Campomaggio estate is a natural paradise of peace and tranquillity where the classic wines are produced in the heart of Chianti, the Campomaggio Villa nearby the estate is the set of a luxury hotel destination for many enthusiasts of one of the finest wine producing areas of the world.